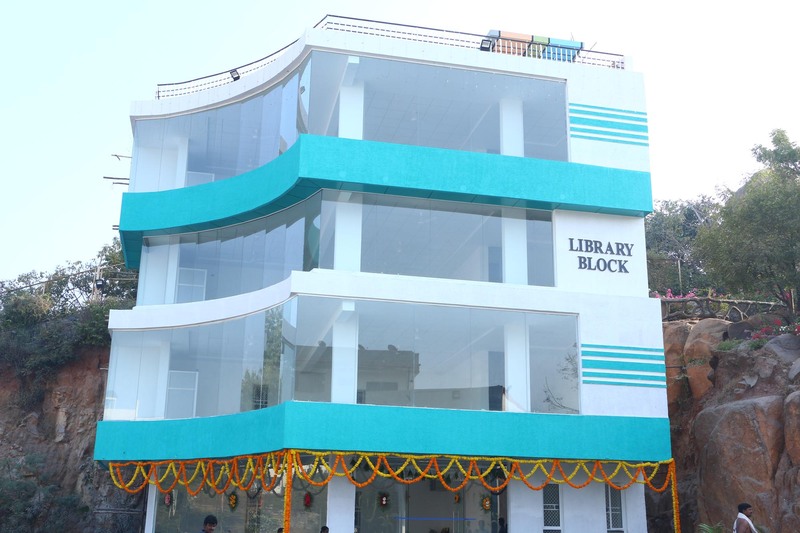 BVRITH library, the name itself instills in all a passion for learning. At BVRIT Hyderabad, the library aspire the students with its top notch library facilities packed with various kinds of books, magazines and other materials such as novels, encyclopedias, journals which give the students a clear vision of different situations, events, phenomenon, discourses as well as varied typical scenarios that are taking place in the practical world. 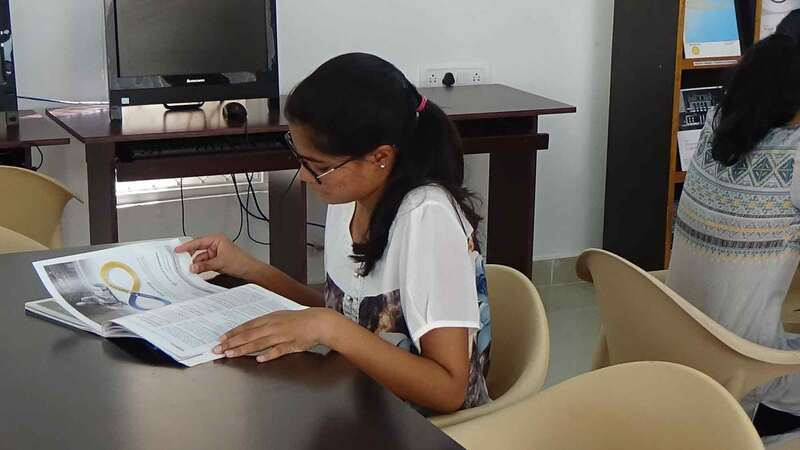 Library is also packed with all kinds of extra-curricular materials that would help students for any external examination that they are aspiring for in all possible manner.